Successful fundraising follows a formula – does your non-profit use it? 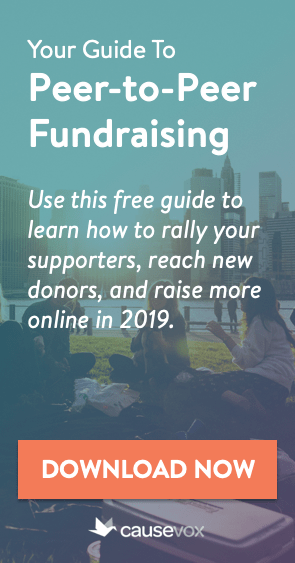 This informative read by non-profit consultant, speaker, and author Joe Garecht (founder of The Fundraising Authority) lays out the four key steps any organization must take to raise the money they need to thrive. 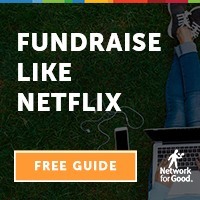 No matter how small or large your non-profit is, no matter your mission, no matter how much you raise each year, you’ll need to follow this four step fundraising formula if you want your organization to stop living check to check, donation to donation, and be able to raise the money your non-profit deserves. Successful non-profits around the world apply the non-profit fundraising formula each and every day to grow their development efforts. Are you ready to join them? This book is appropriate for schools, churches, social service agencies, civic organizations, and non-profits of every stripe. The correct strategy for stewarding your donors so that they continue to give year after year. The Non-Profit Fundraising Formula was written by Joe Garecht, the founder of The Fundraising Authority. He has spent over a decade in the trenches helping organizations of all types raise more money. Joe has served as a non-profit executive director, development director and fundraising consultant. He knows what works and what doesn’t, and wants to share what he’s learned with you. 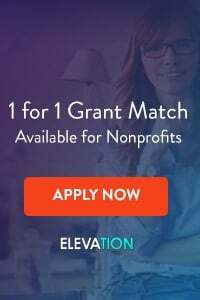 When you purchase The Non-Profit Fundraising Formula using the button below, you will be able to immediately download the book and either read or print it out right in the comfort of your own home or office. Or, you can use the “other purchase option” links to download the book to your Kindle reader/app or your Apple device. 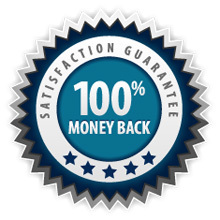 The Fundraising Authority’s 100% No Questions Asked Guarantee – No Risk! The Non-Profit Fundraising Formula is backed by our 100% No Questions Asked Guarantee. This means that if for any reason you are not satisfied with your purchase, you can get a complete refund – no questions asked – just by contacting The Fundraising Authority. When you purchase today, your total cost for The Non-Profit Fundraising Formula is just $2.99. Why such a low price? Because we think it is important that every single non-profit has access to this book. 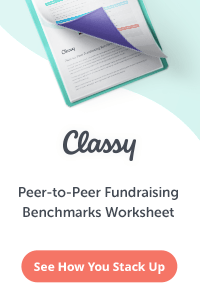 It really will change your fundraising program forever. Get your copy today!